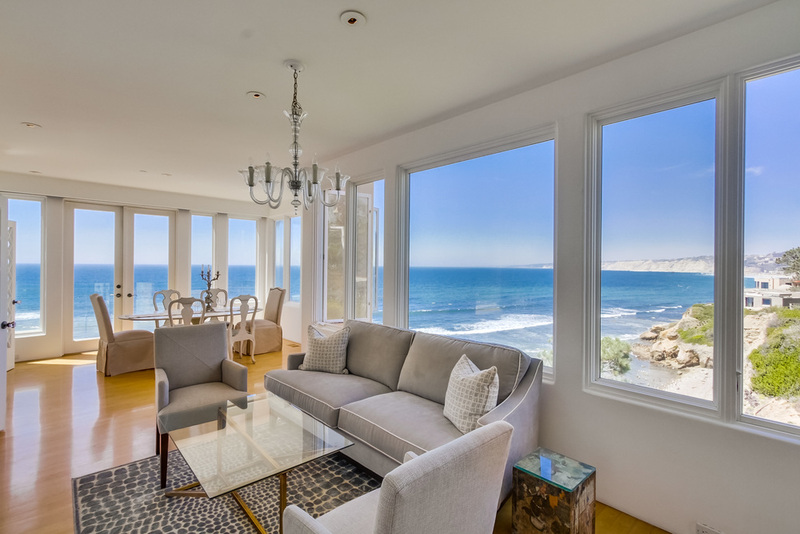 Spectacular estate with incredible ocean views! Situated on just under an acre of serene land and set far back from the road, this one of a kind home features a beautiful main house with 5 beds/5.5 baths, additional 1 bed/1 bath guest suite, and two detached cottages, complete with a full kitchen and living room. 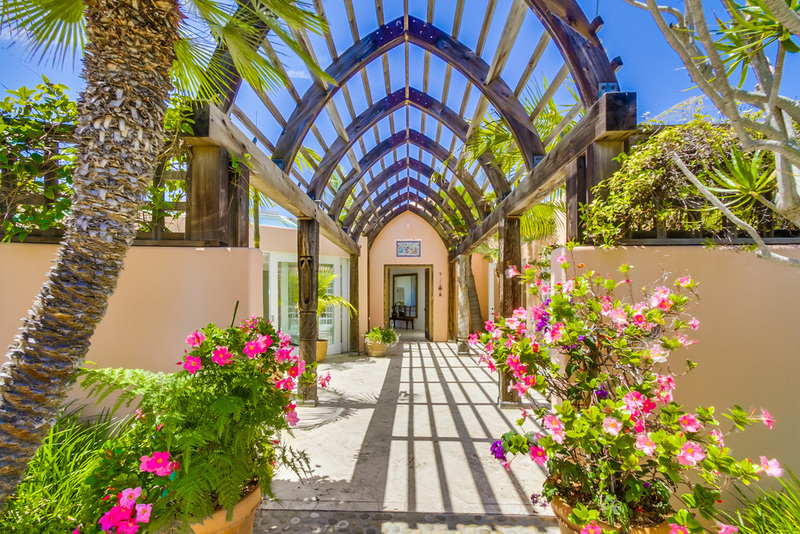 The spacious and private residence boasts a large kitchen, two living rooms, floor to ceiling panoramic ocean views, an atrium, and is perfect for entertaining. DISCLAIMER: ©2018 Coldwell Banker Real Estate LLC. All Rights Reserved. Coldwell Banker Real Estate LLC fully supports the principles of the Fair Housing Act and the Equal Opportunity Act. Each Coldwell Banker Residential Brokerage office is owned by a subsidiary of NRT LLC. Coldwell Banker®and the Coldwell Banker Logo, Coldwell Banker Previews International® and the Coldwell Banker Previews International Logo, are registered service marks owned by Coldwell Banker Real Estate LLC. Broker does not guarantee the accuracy of square footage, lot size or other information concerning the condition or features of property provided by seller or obtained from public records or other sources, and the buyer is advised to independently verify the accuracy of that information through personal inspection and with appropriate professionals.